Red Hen Press, 9781597096317, 368pp. 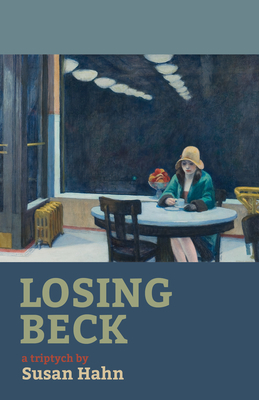 Losing Beck is the story of Jennie Silver, who is trying to get over a man who was greatly influenced by the renowned Hungarian emigr novelist Avigdor Element. Spanning a hundred years of history from when Nijinsky danced "The Afternoon of the Faun" in Paris in 1912, through World Wars I and II, to very close to the present, Jennie keeps a diary, writes a play and a novella in her attempt to control her desperate, high-pitched emotions focused on a man she is uncontrollably drawn to and at the same time finds repugnant. A man who is one of the keepers and part of the legacy of Element's bad behavior.